If your organization is like most, you're taking advantage of the agility and other benefits of cloud computing. But, you're also finding out that securing multiple public, private, and/or hybrid clouds can be very complex. 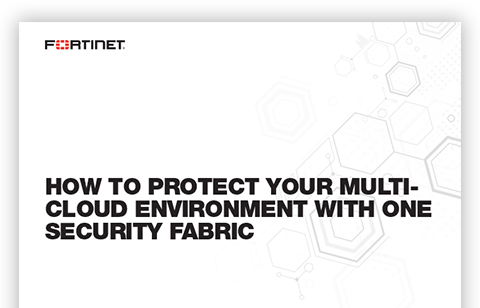 Read this solution guide to learn how the Fortinet Security Fabric takes the complexity out of security with integration and automation across all your cloud environments. Copyright © 2018 Fortinet, Inc. All Rights Reserved.